This year, Nickle Electrical was the recipient of three more Excellence in Construction awards. West Salisbury Elementary School won an Excellence Award from the ABC Chesapeake Shores Chapter, while Incyte Headquarters and St. Andrews School Annex & Vault both won an Excellence Award from ABC Delaware. Congratulations to all who were involved with these projects! 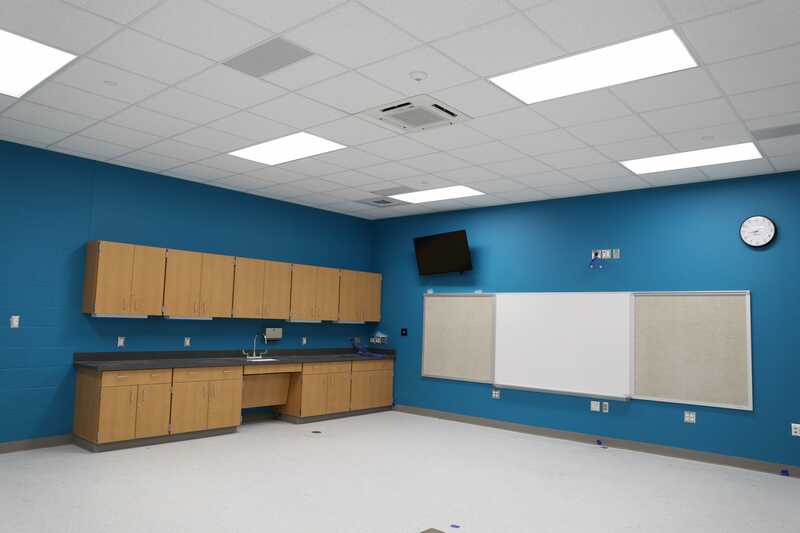 West Salisbury Elementary is a new 58,000-square-foot school with 16 kindergarten through second grade classrooms, a gymnasium, music rooms, cafeteria/multi-purpose rooms, media center, administrative spaces, playgrounds, and parking. Nickle provided all electrical components of this project, including the installation of more than 8 miles of underground conduit to support most of the systems and technology within the building. Additionally, electricians installed a total of 58 miles of wire throughout the building for all the modern technology and above-average energy saving systems. This project was for the new 150,000-square-foot headquarters for Incyte in Wilmington, DE. 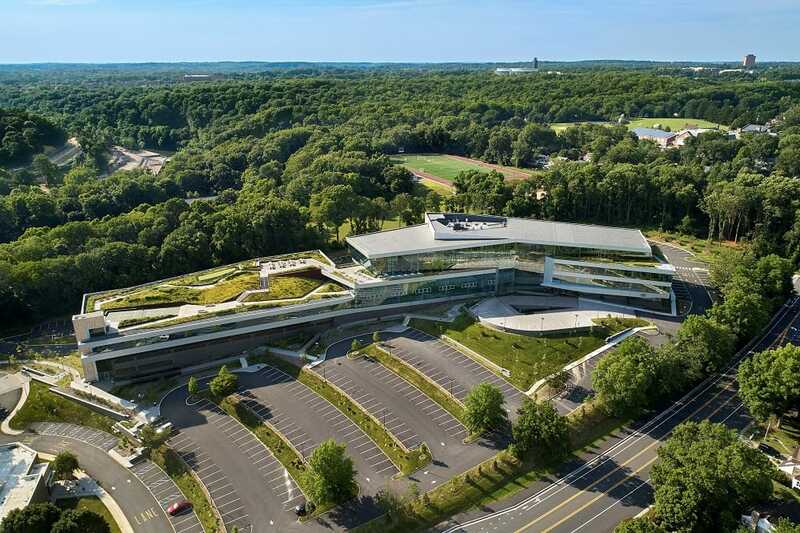 The building consists of a four-story lobby, offices, a kitchen, lunch areas, green roof, pickleball court, putting green, and a parking garage. Nickle was charged with providing all electrical components for both the new building and the parking garage. Team members also assisted in designing the lighting controls. Nickle renovated the existing 9,000-square-foot medical annex on campus. There are single– and double– occupancy infirmary bedrooms, offices, medication rooms, a treatment room, an exam room, and staff kitchen. There are also two 1,650-square-foot apartments for staff. 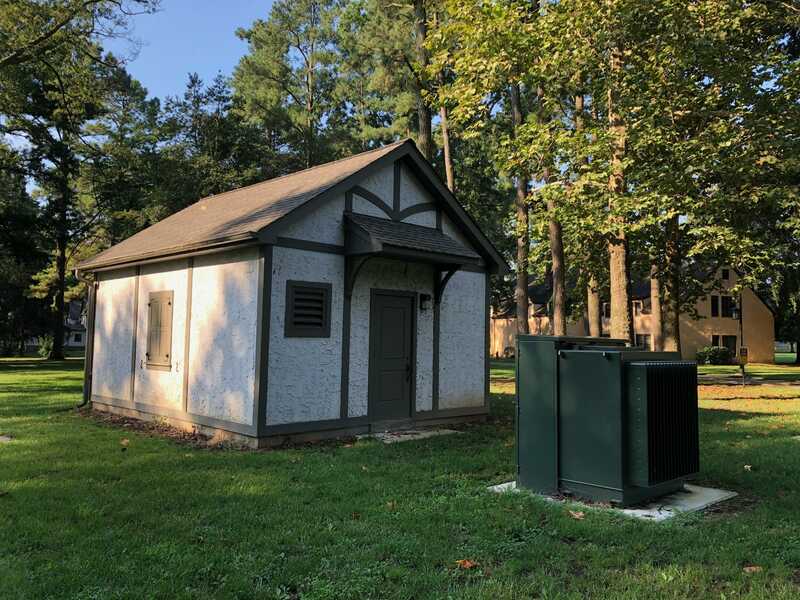 The nearby vault that powers the annex building and others around campus was also upgraded. Nickle constructed a 389-square-foot building to house electrical equipment.